Selecting the best, most attractive, most comfortable, and perfectly designed patio scheme for your home is not an easy process. 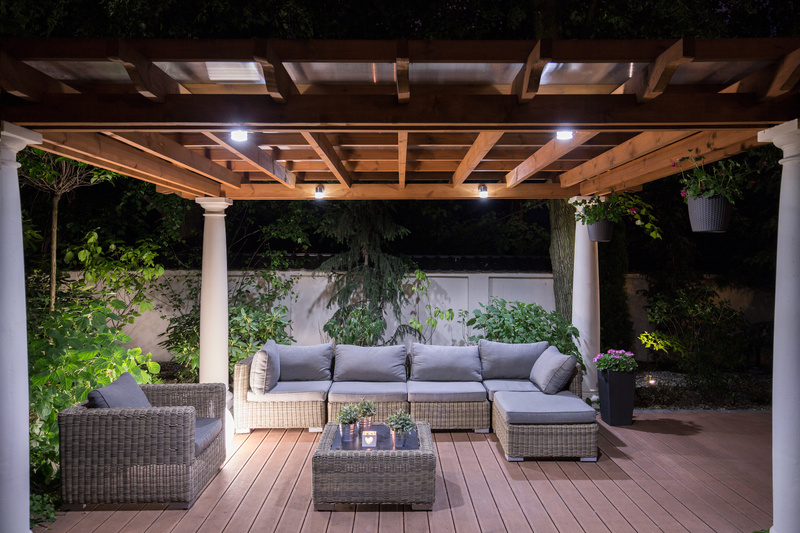 The truth is that patio design is difficult because there are many factors to consider. Hence, there are many dull and plain patios in need of professional patio design in Alpharetta, GA. So what does it take to design the perfect patio? What should you keep in mind when drafting your design? What issues can a professional assist you with? Start with these 5 tips. Pay little mind to what magazines and blogs tell you your patio "should" look like. The truth is that you have to live with the results of patio installation. Why should you install a minimal design or a lush tropical one if the style does not appeal to you? Think of plant life, colors, and comfortable features like a fire pit that you would want to see on your patio. Start your design process there. There are many beautiful and affordable design features available for your patio, including pavers and natural stone flooring. However, before you order a paver patio you need to know the measurements of your property. 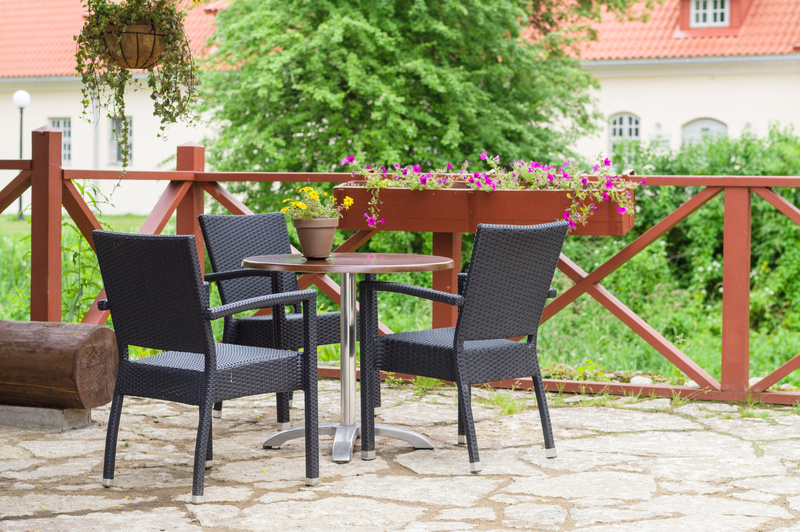 Consider the size and proportions of your yard to be sure that you have enough space for dining, relaxing, and more. A good patio design will work well within the space, using it fully without interfering with appropriate walking space. Nothing looks worse in a back yard that a wildly decorated patio that looks completely mismatched with its surroundings. The architecture of your home and the interior style that you have embraced will clue you to how you should design the outdoors, including the patio hardscape, the plant life, the roofing, and more. Look for motifs like shapes, patterns, colors, and materials of the main structure and find patio materials that will complement them. In a backyard, the sunlight will tell how you to design your patio. Place light-hungry plants in open, clear areas, allow moderate-light plants to hug the walls of your house and the fence, and plant shade-only shrubs and flowers under your patio in decorative pots. Also, place reclining seats in full sun for tanning and comfortable, upright seats in the shade. Patios do not have to be plain. There is much more at your disposal when designing your patio than simple brick walls or wooden planks. There is stone, brick flooring, and pavers, all of which add colorful character and attractive texture to your yard. Think of what a retaining wall or a row of decorative rocks could do for your yard, too. Also experiment with borders, seats, flooring, low walls, and more—there is so much to explore. So when you are ready to take a dull patio and transform it into an attractive, comfortable space for you, your friends, and your family, turn to professional patio design in Alpharetta, GA. Landscaping and hardscaping professionals can take even the worst patios and turn them into relaxing environments you will never want to tear yourself away from.